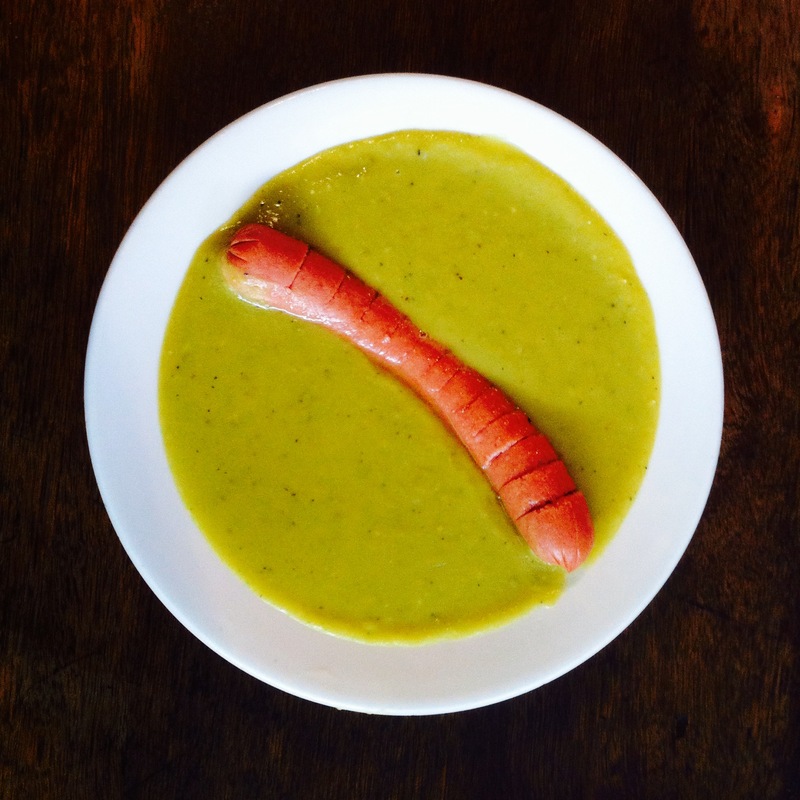 A frank sounds so unassuming- until you place it in a bowl of split pea soup. This road food gem (!!!???) was served up at Schilo’s in San Antonio.